We’re merely a quarter into 2017 and already goals are being achieved.Although i involuntarily had to take a break off varsity (University of Botswana closure) life didn’t have to stop. 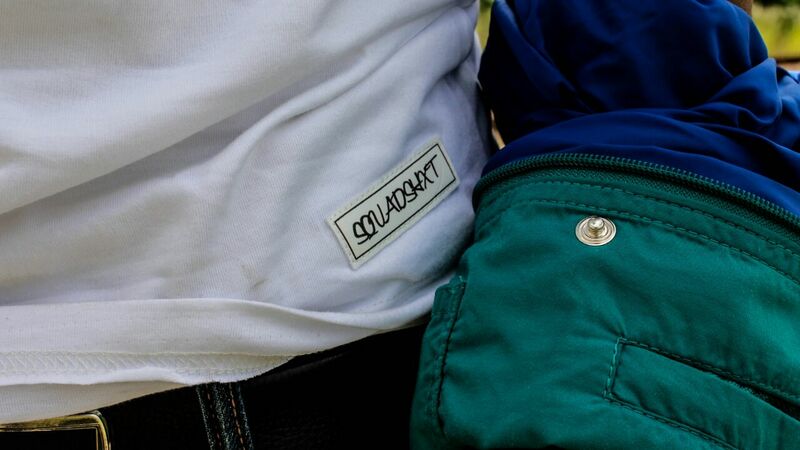 Today I bring to you our very first merchandise as Anorah Squad.Now who’s Anorah?well Anorah is a group of boys who mostly met back in 2013 in Highschool.Photography and chill is what brought them together.Fast forward to 2017(after years of discussion)we’ve released our limited first batch of apparel called SQVADSHXT COLLECTION.These are Round Neck tees to be precise. Why apparel?I mean who chills without clothing,who shoots without elegant clothing…exactly, now we thought why not incorporate trendy apparel into something that brought us together.Let me not bore you with history(TMD) and go straight into our limited t-shirt release. 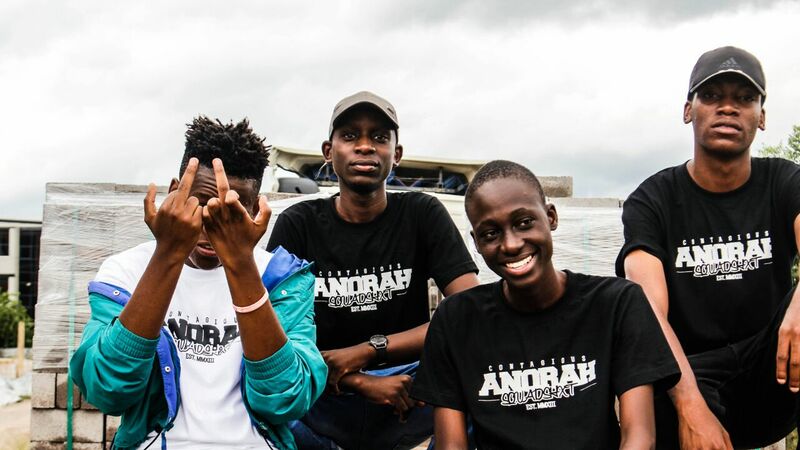 Anorah brings to you a distinctive choice of tees,with value for your money.We guarantee good quality t-shirts.Anorah t-shirts have two branded tags for you to shine bright(something which most locals don’t do).